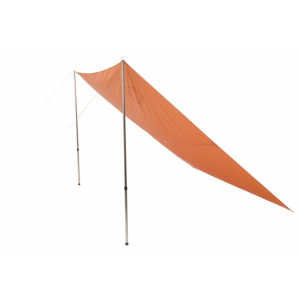 Big Agnes Camp & Hike Ptarmigan Tarp 10 x 10 Orange/ Cream 841487112790. 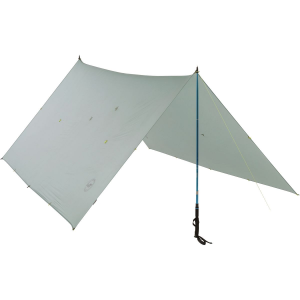 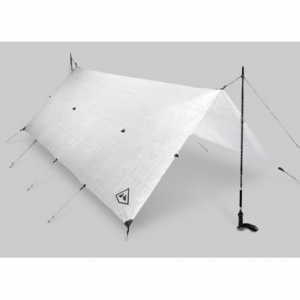 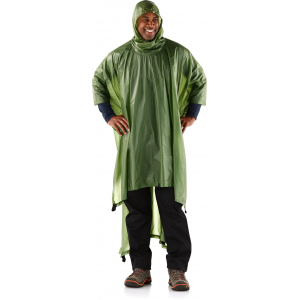 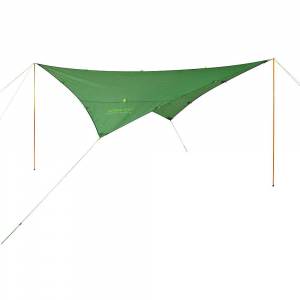 The Big Agnes Ptarmigan Tarp 10 x 10 is not available from the stores we monitor. 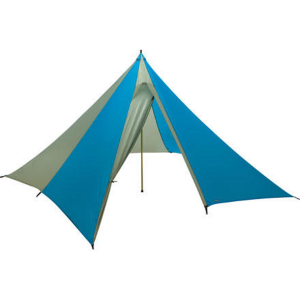 It was last seen December 27, 2018	at CampSaver.com.